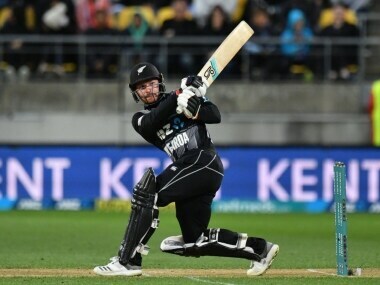 Krunal Pandya felt that India's record loss at Wellington in the first T20I was a combination of poor bowling and good batting from New Zealand. 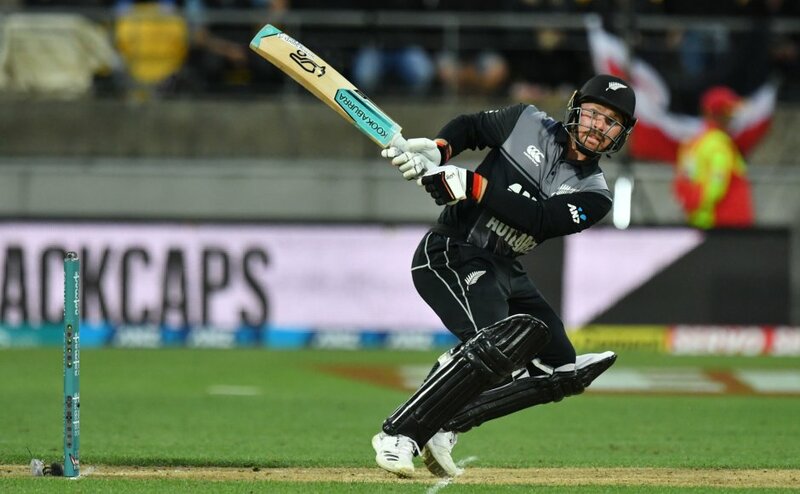 Tim Seifert's 84 helped New Zealand score 219 before they bowled India out for 139, handing visitors their biggest defeat in T20Is (in terms of runs). Here's our report card for the first T20I at Wellington. 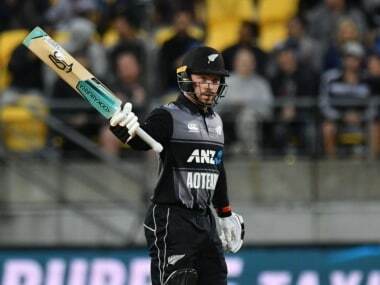 India lost the first T20I at Wellington by 80 runs, their biggest defeat in the shortest defeat to concede a 1-0 lead to New Zealand. India had never lost a T20 International by 50 or more runs prior to this match, which they lost by 80 runs. India's previous worst was a 49-run loss to Australia back in 2010. Rahul's second T20 hundred has sealed the game for India... it outlines India's dominance today. England have been stunned here in Manchester. India lead 1-0. Indian selectors and team management should not overlook Rahul’s potential. 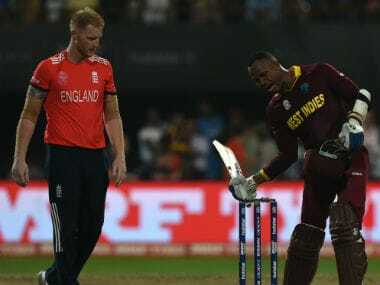 He needs to be in the playing XI in every format, at least as a middle-order batsman, if not an opener. The enticing possibility of a left-arm seamer aside — India do not have one after Ashish Nehra's retirement — Unadkat completes a three-pronged seam attack that is capable of holding its own against any batting line-up.